It’s perhaps just as well that signs come in all sorts of shapes and sizes and are of widely varying quality in terms of design and execution, otherwise there would be no basis for deciding that one sign among the many is particularly notable and a real exemplar of its type. 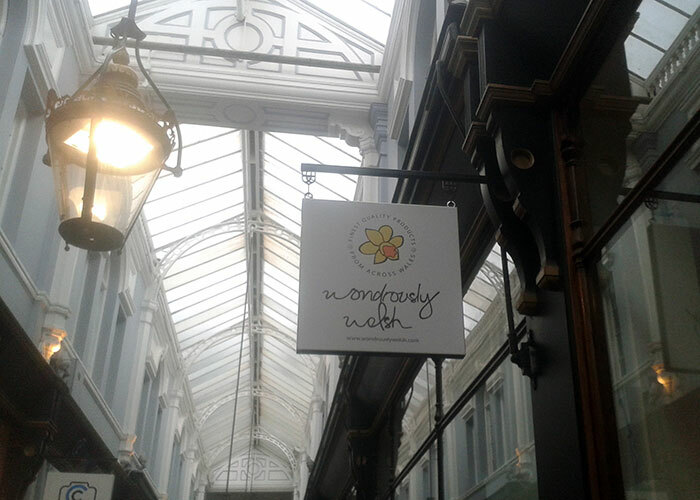 One such sign is the work of Vital Signs of Bristol and Cardiff for Wondrously Welsh, a shop located in Cardiff’s Morgan Arcade. 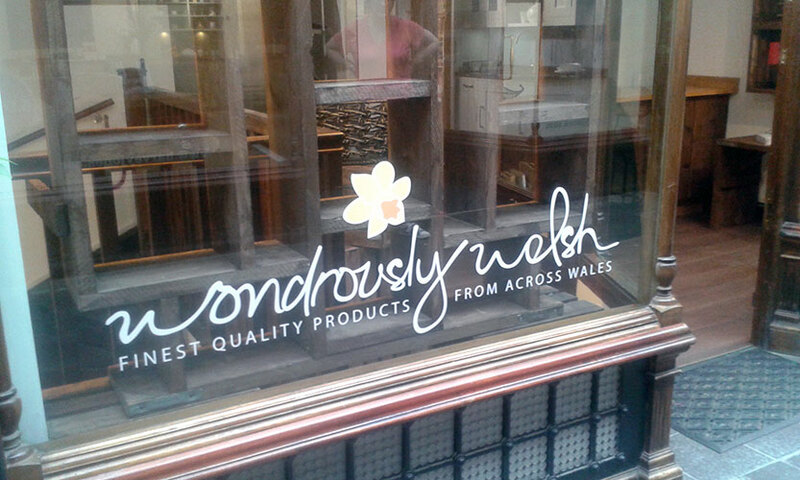 As the name suggests, it’s a shop that specialises in the sale of all things Welsh and thus creates a very convenient shopping experience for those seeking out such products. 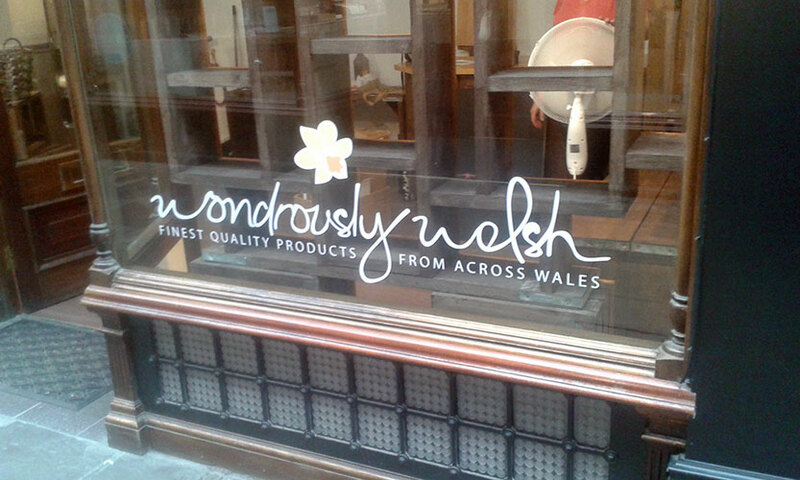 In keeping with the other shops around it, Wondrously Welsh required an external projecting sign and identity continuation in the form of some applied window graphics. Working with a design supplied by the client, Vital Signs used its Roland VersaCAMM, together withMetamark materials to produce the graphics. 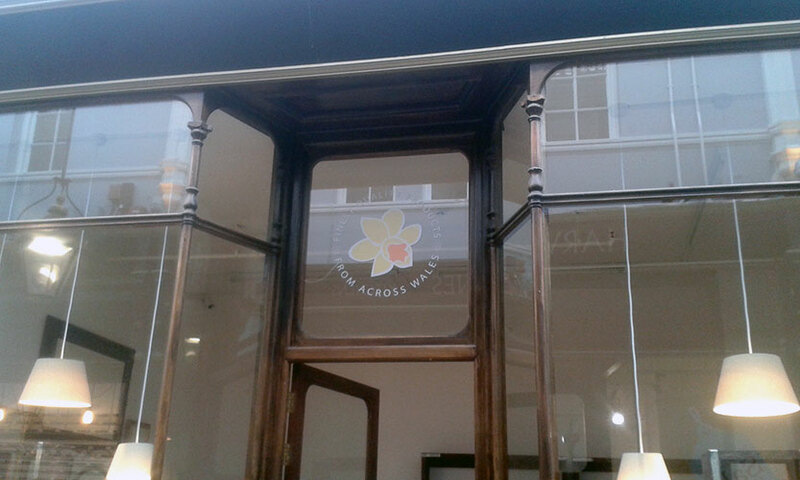 The projecting sign features a minimal representation of a daffodil on an off-white background, which is complemented with the company’s name and purpose, depicted in a similarly informal style of script, to produce a sign that is charmingly understated, whilst also providing a true representation of the treasures that lurk within the store’s interior. Vital Signs used Metamark MD5 for the projecting sign’s graphics and the theme is continued on the shop’s windows, where the simplicity and quality of the signage radiates through the Metamark satin laminate that protects the whole installation.